October is going to be one of the best months of this year considering all the much-awaited phones that are launching this month. From the Google Pixel 3 (3XL) to the Razer Phone 2, OnePlus 6T, and Mate 20 (20 Pro), a lot of phones will be launched this month, and as always, we are going to cover all of them. 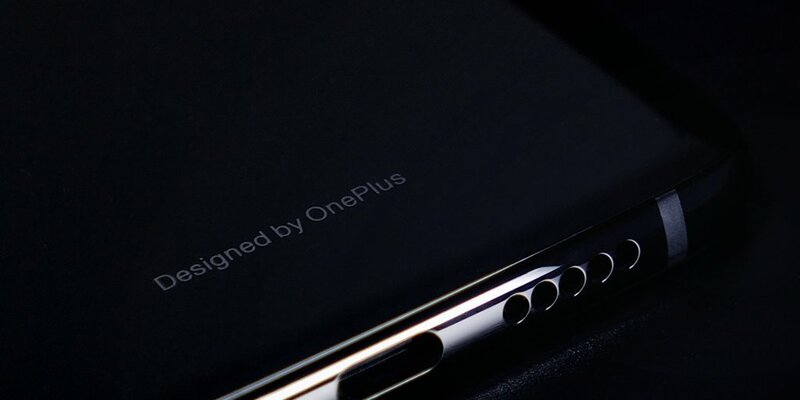 Today, OnePlus finally revealed the launch date of the 6T and no, it isn’t happening on October 17 as previously rumored. The OnePlus 6T will launch on October 30, i.e., just a day before October ends. So, mark your calendar as OnePlus will launch its best phone till date on October 30. We already know a lot about the 6T, thanks to all the leaks and official interviews. In case you don’t know, the 6T has a waterdrop notch on the front and an in-screen fingerprint scanner. This makes it the first phone from OnePlus to feature an in-screen fingerprint scanner. On the rear, there are dual cameras (not three), and the phone doesn’t have a 3.5mm headphone jack. The company said in an interview that it removed the headphone jack to add more battery and make space for the in-screen fingerprint scanner. We expect most of the specifications to remain the same except for the battery and the cameras. As per the leaks, there is a 3,700mAh battery inside the OnePlus 6T, which is a nice upgrade from the 3,300mAh battery on the OnePlus 6. 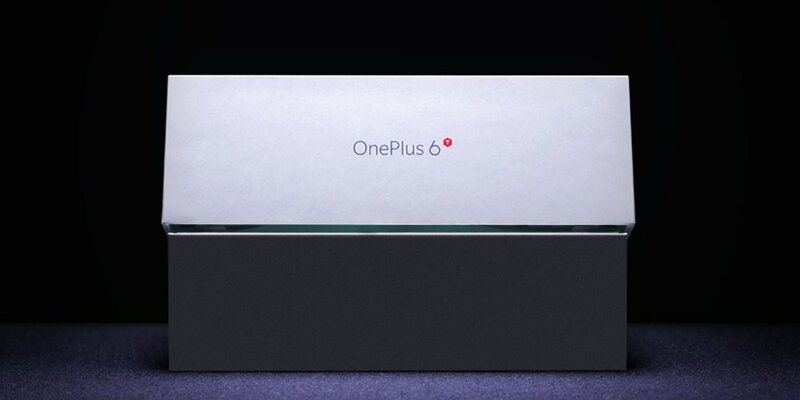 So, are you excited for the launch of OnePlus 6T? Do let us know what do you think of the 6T in the comments section.